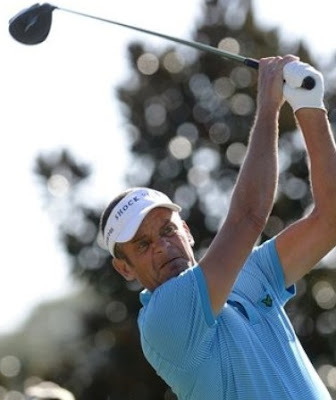 It was really great to see Jesper Parnevik back playing golf this past weekend. So many injuries and then surgeries over the last two years.One of my favorite players hopefully 2011will be better for Jesper. Jesper was sporting a Lyle and Scott Club polo shirt on Saturday as he teed off on the 10th tee during the Children’s Miracle Network Classic PGA golf tournament in Lake Buena Vista, Florida. Could his be a trend for Jesper in the new year. Lyle & Scott would definitely suit Parnevik style. Stay tuned and check out my latest article on Lyle & Scott.